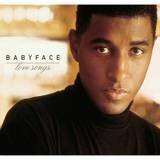 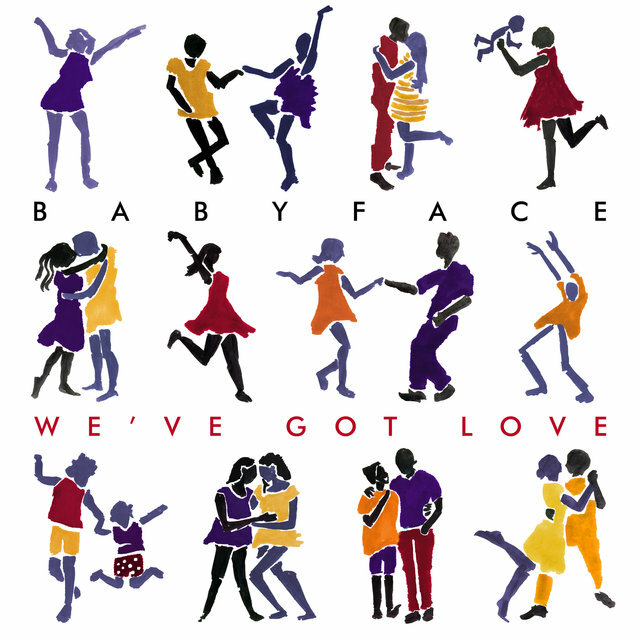 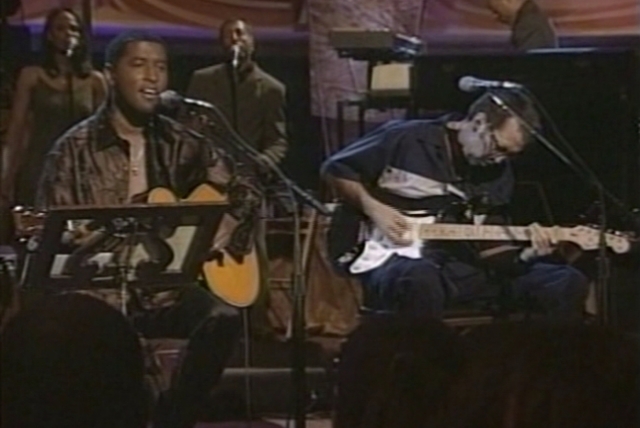 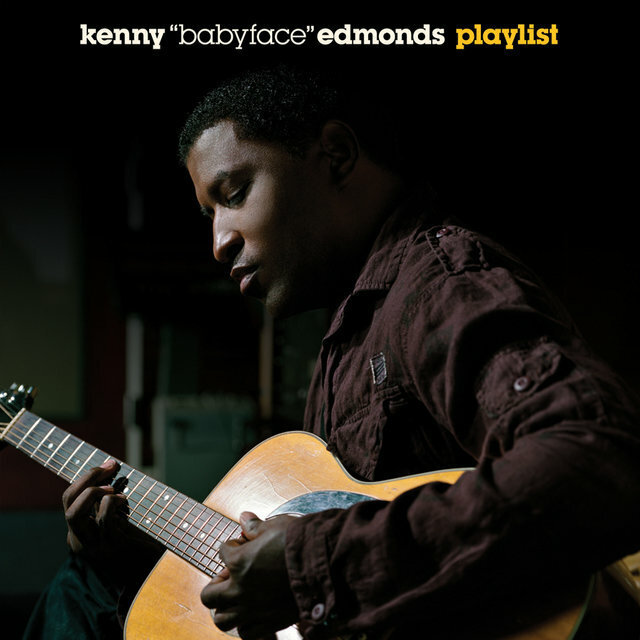 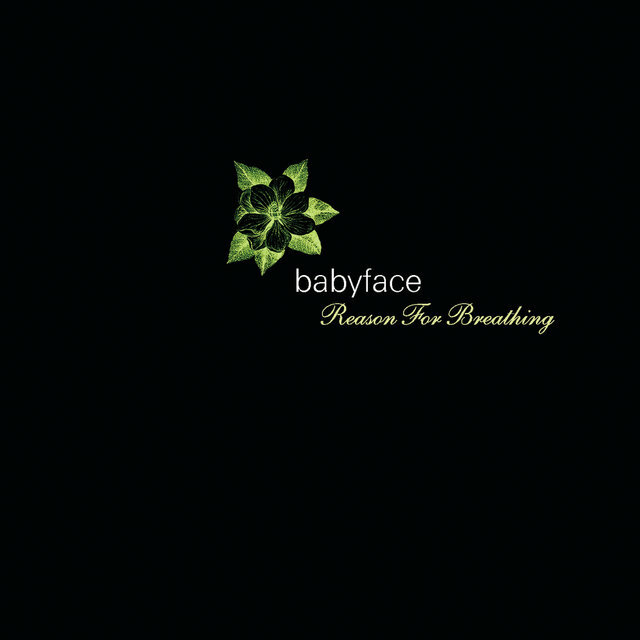 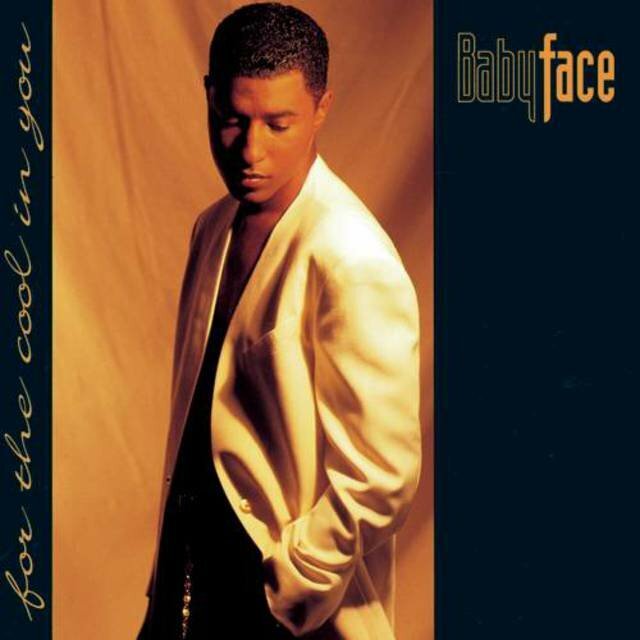 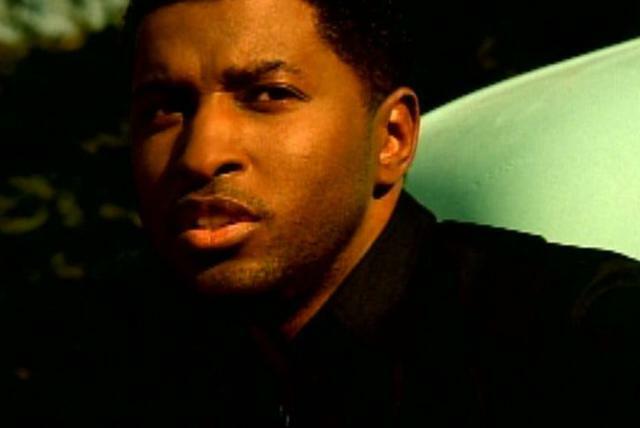 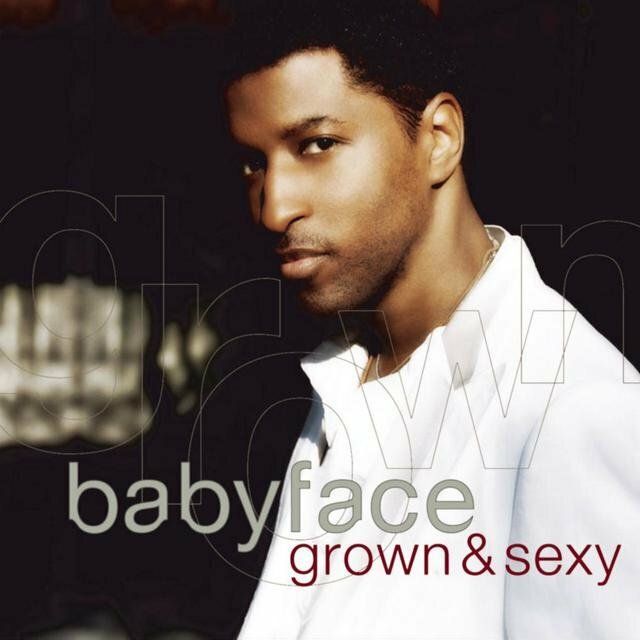 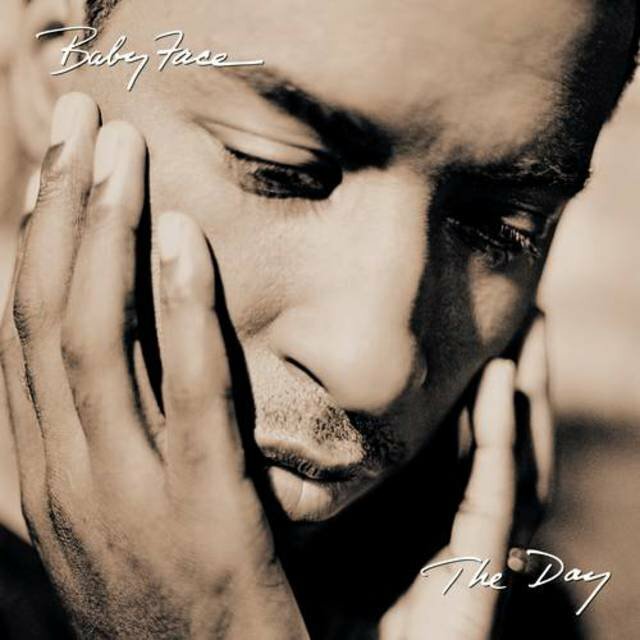 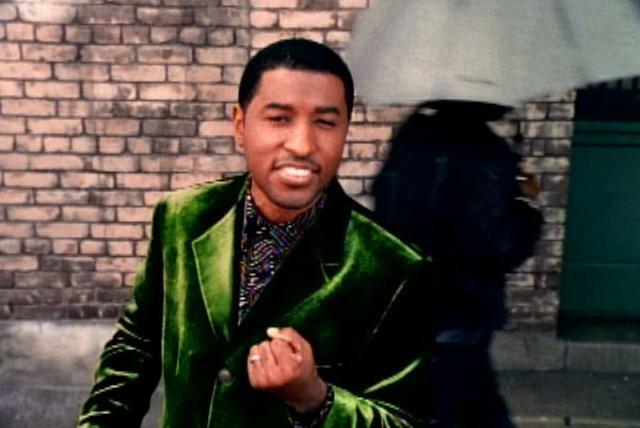 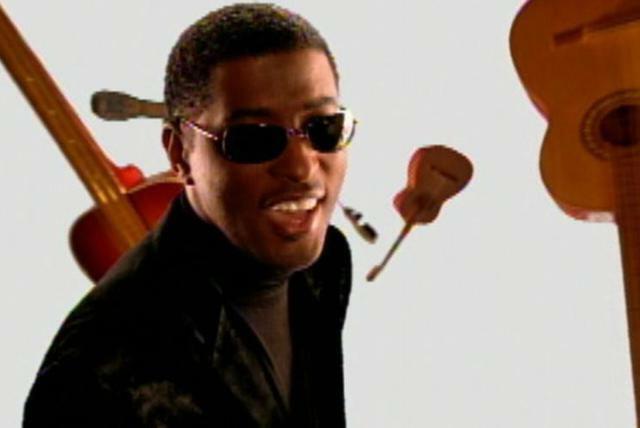 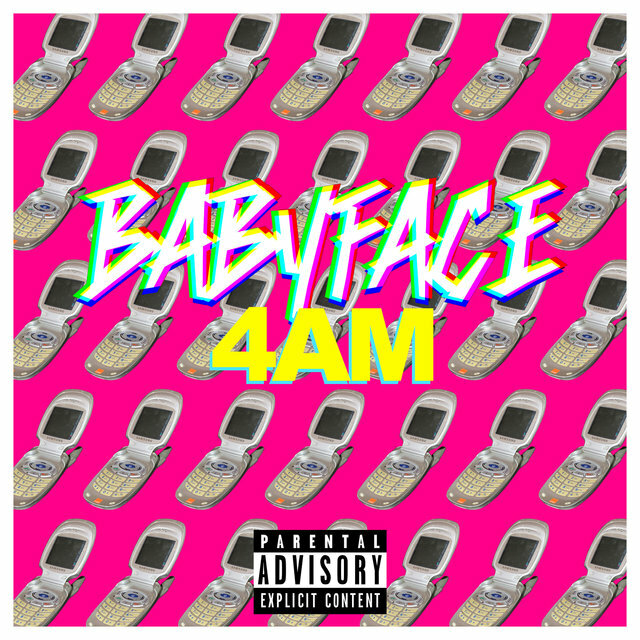 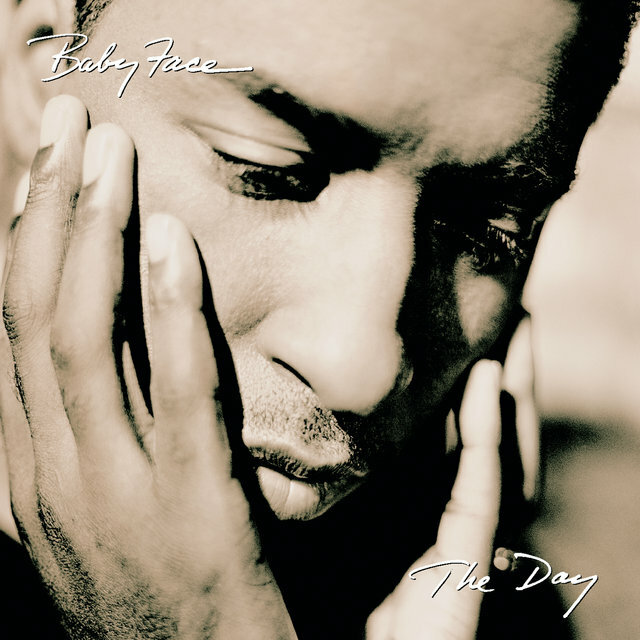 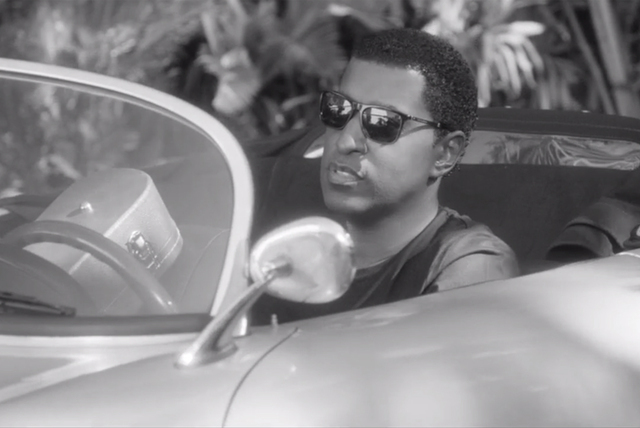 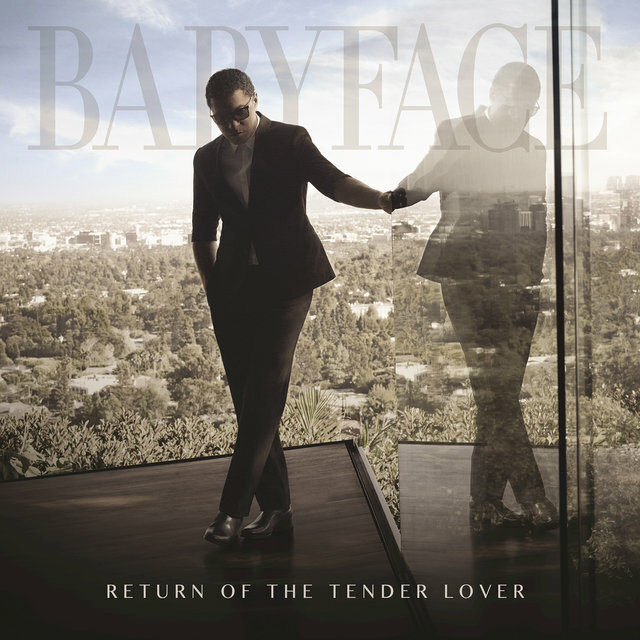 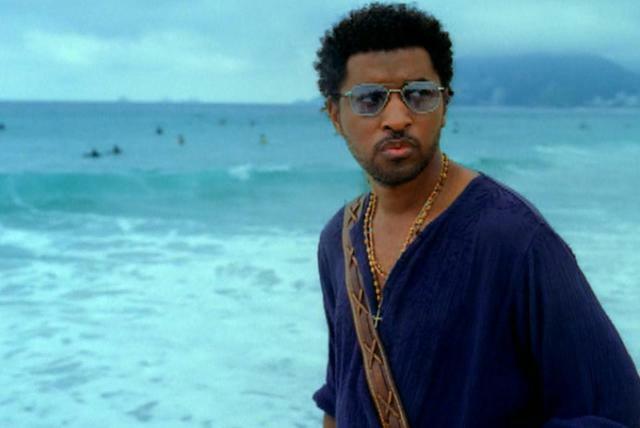 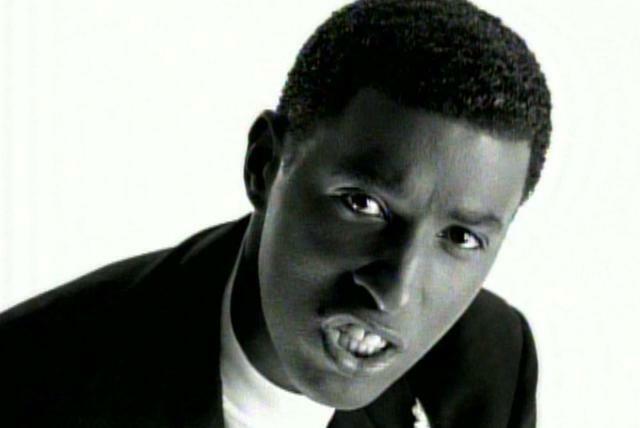 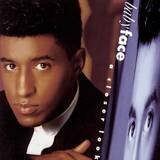 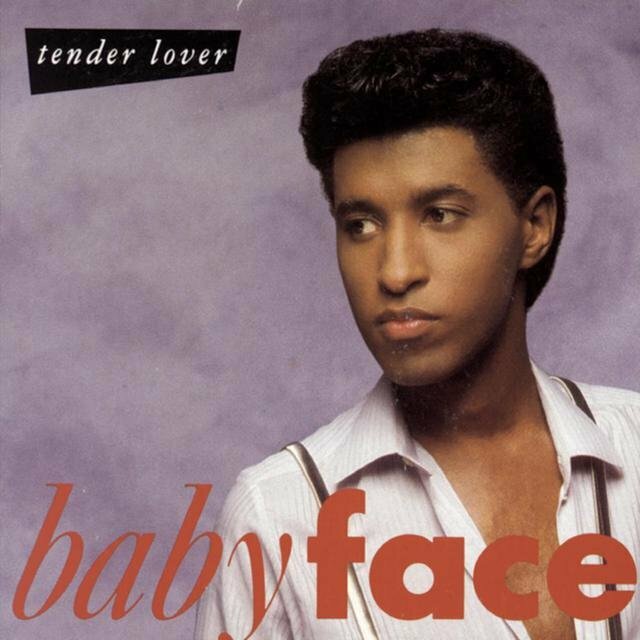 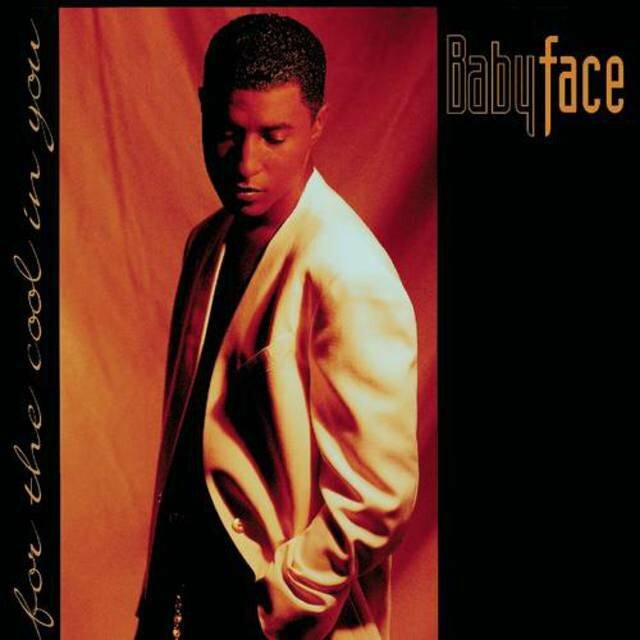 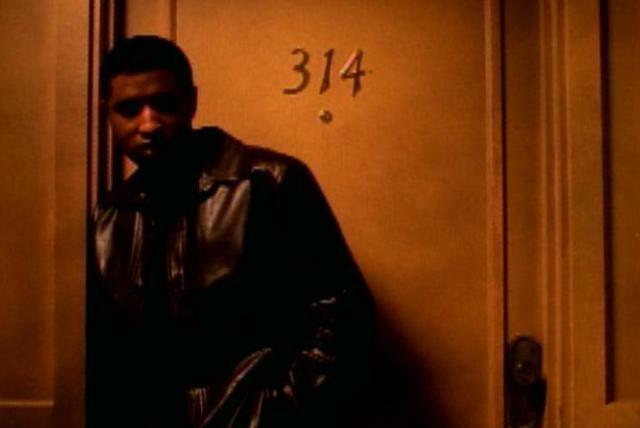 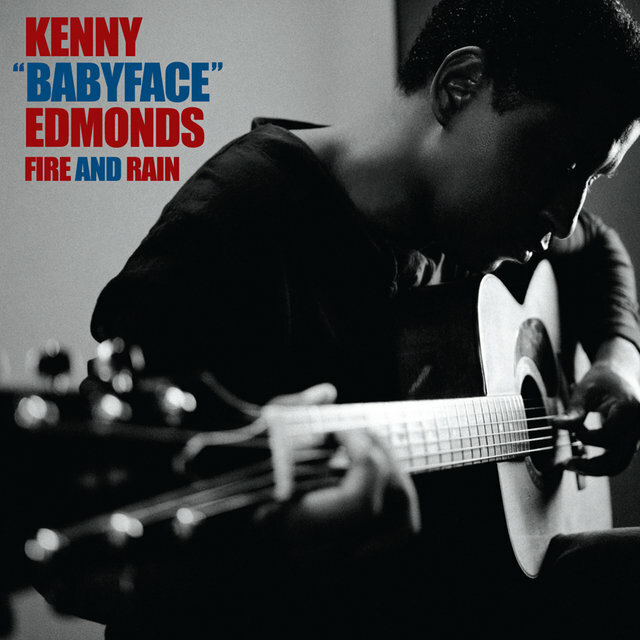 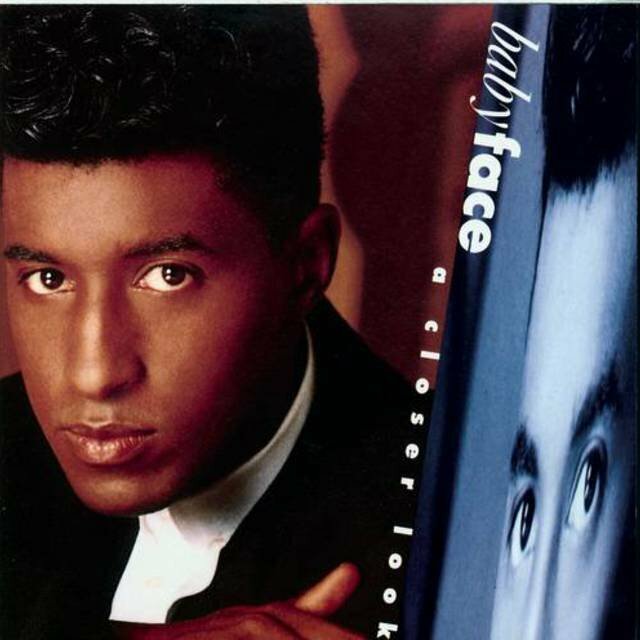 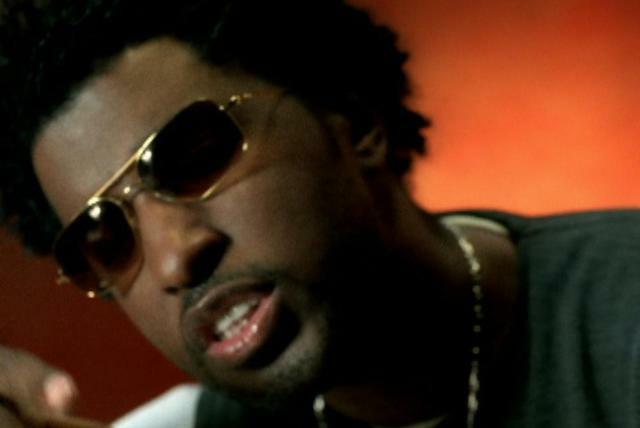 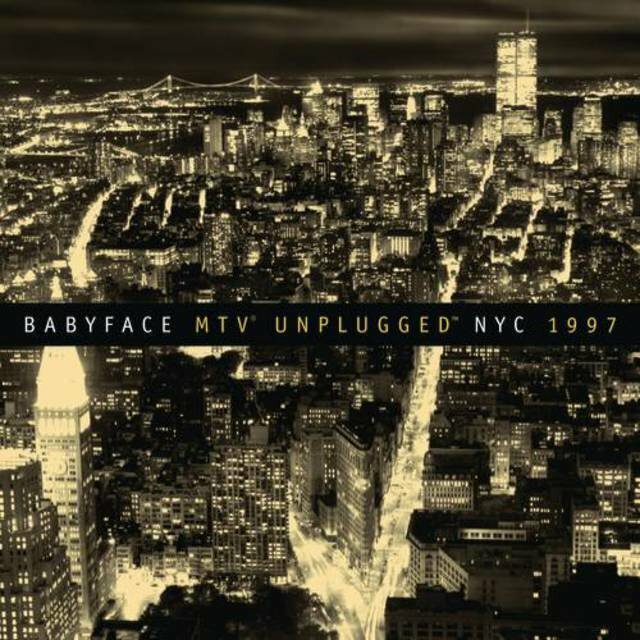 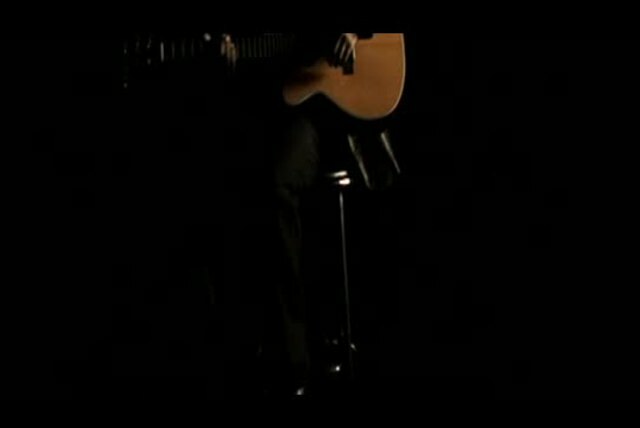 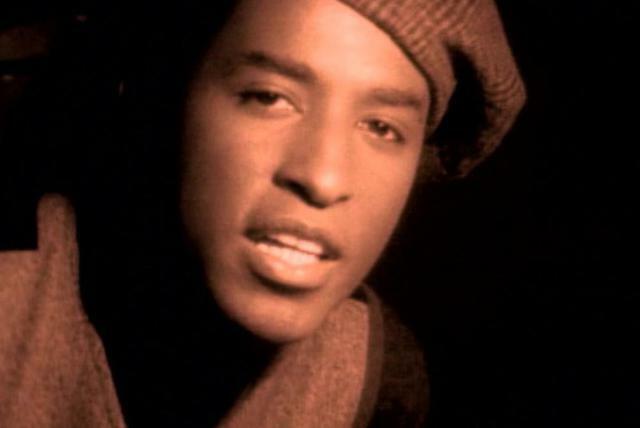 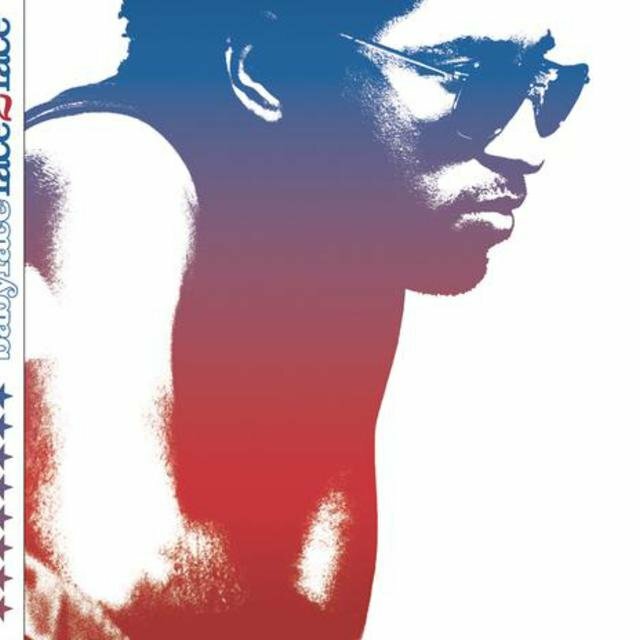 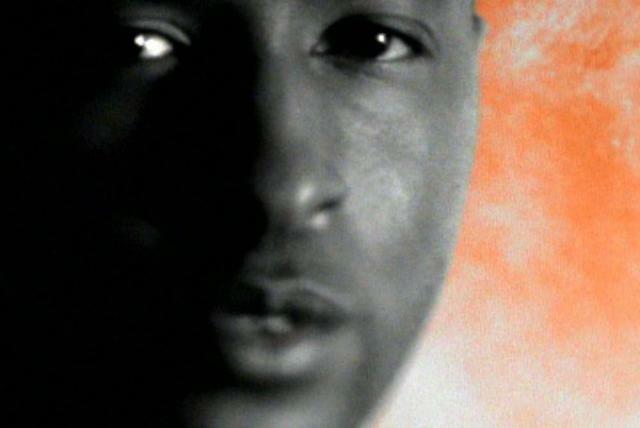 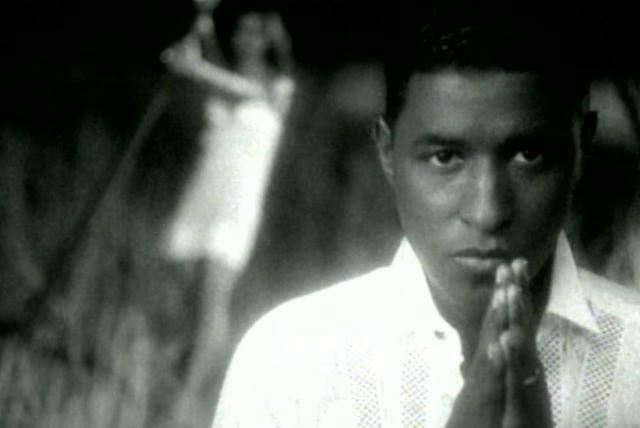 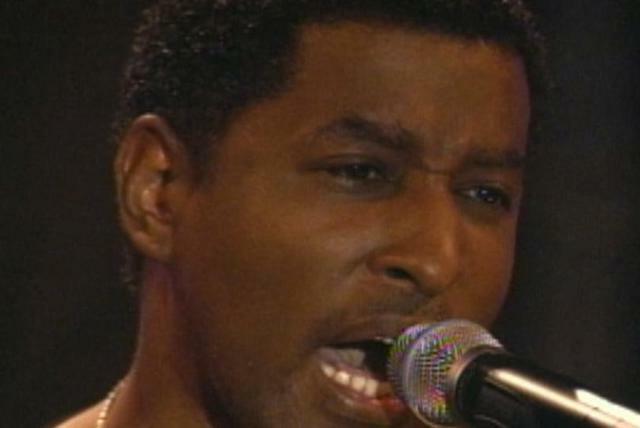 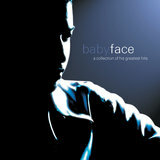 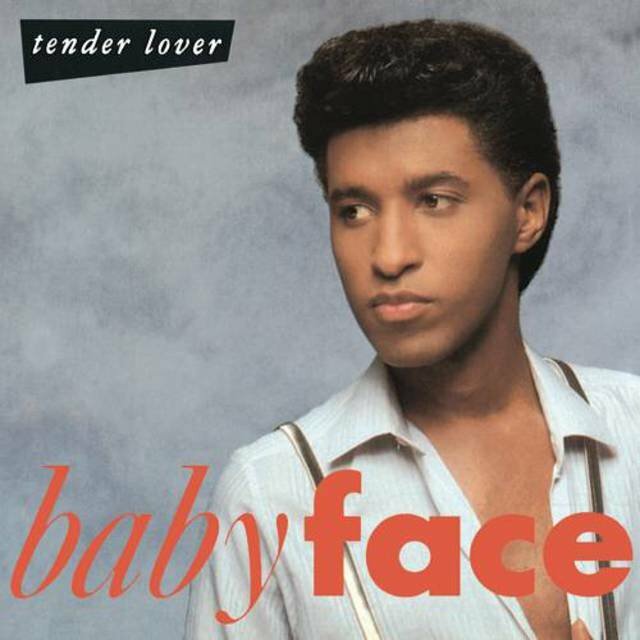 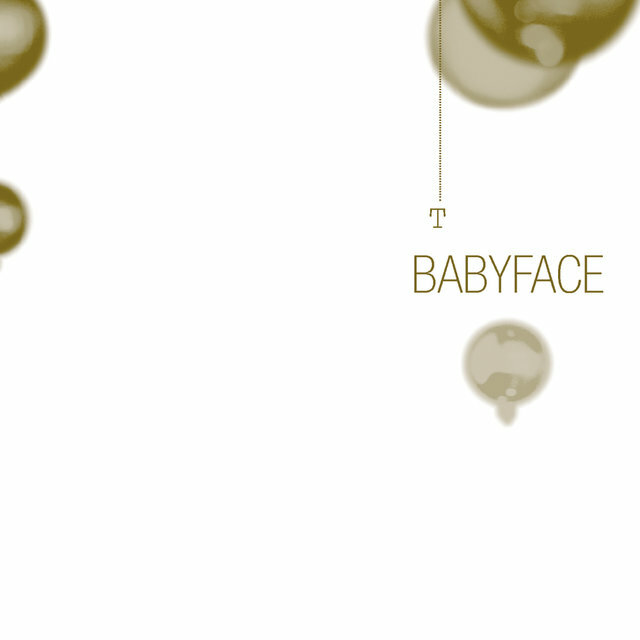 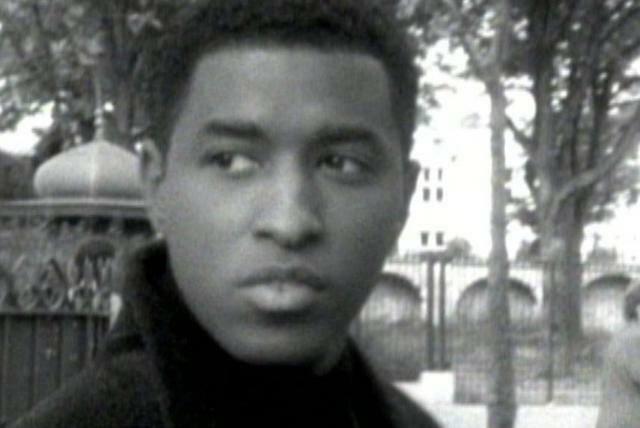 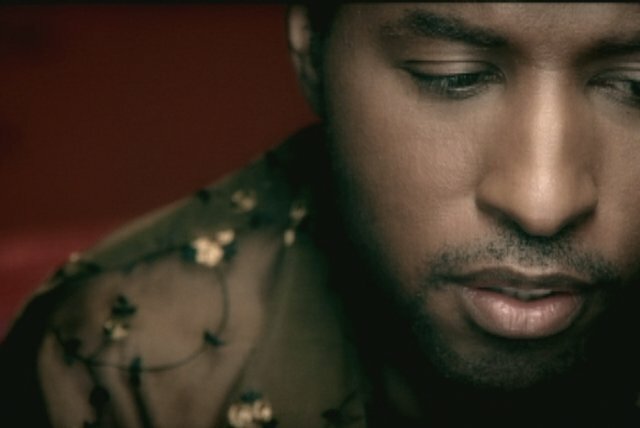 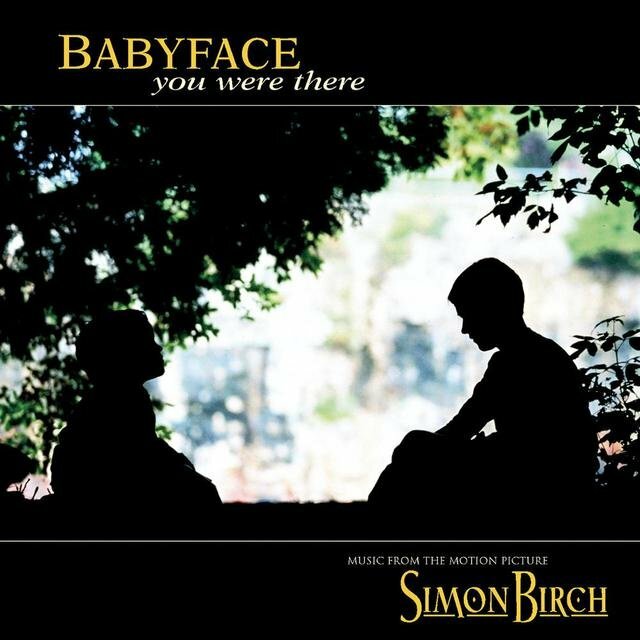 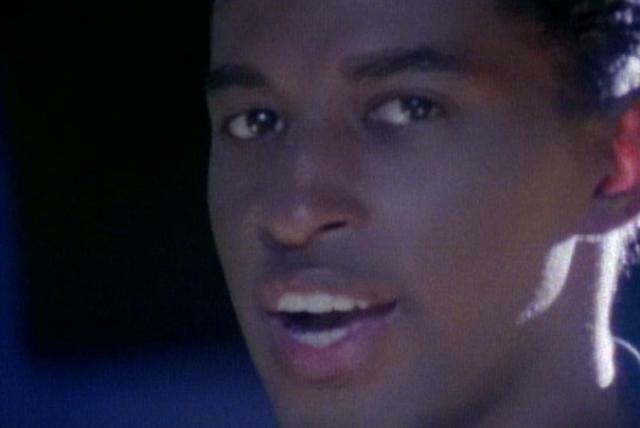 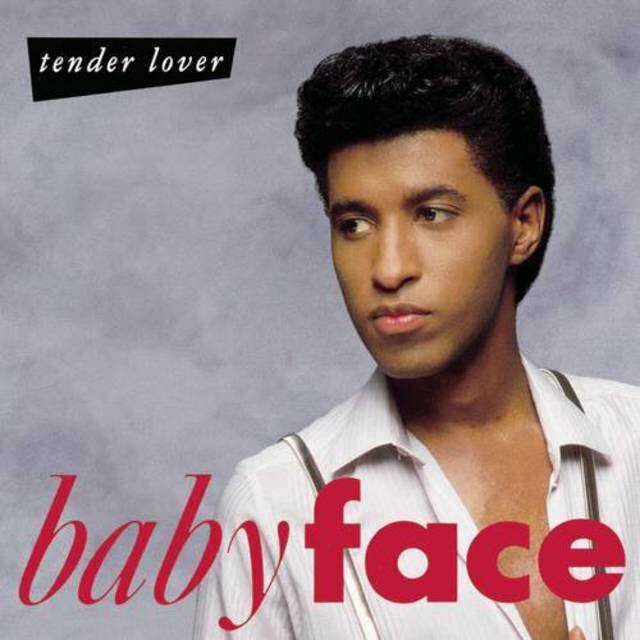 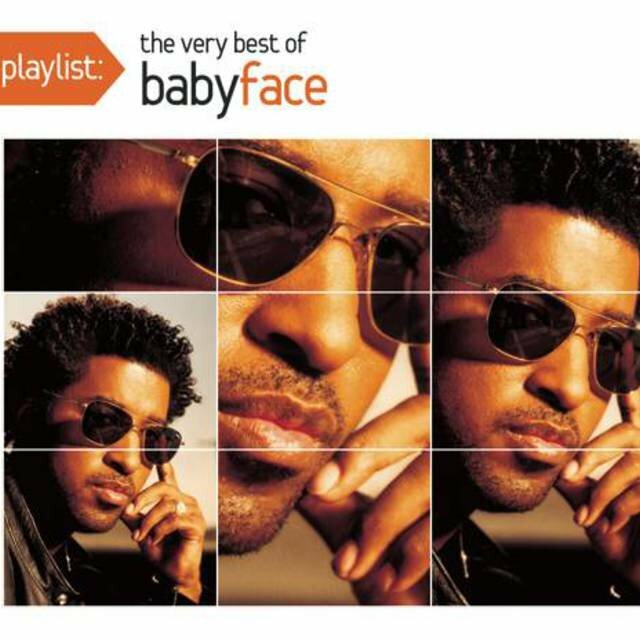 Babyface (Kenneth Brian Edmonds) is a multi-platinum selling rnb singer, songwriter and record producer. 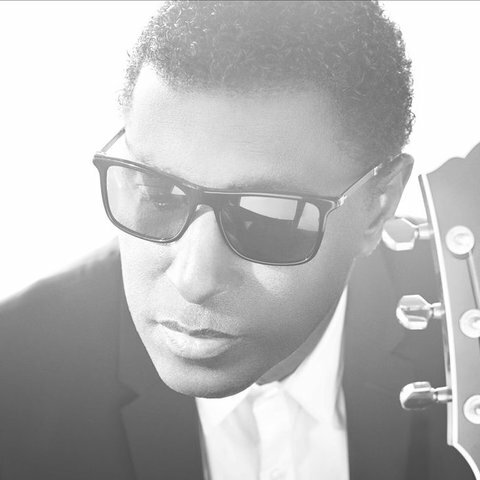 He has written and produced for artists such as Whitney Houston, Karyn White, Johnny Gill, Vanessa Williams, Pebbles, Madonna and Boyz II Men, and has also worked on various film soundtracks in his successful career. 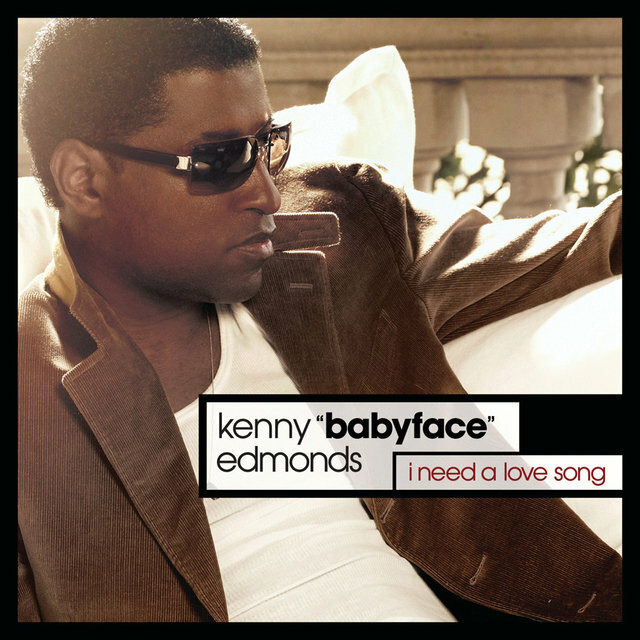 READ MORE below about THE CAREER... Kenneth Edmonds was born on April 10, 1958, in Indianapolis, Indiana, to Marvin and Barbara Edmonds.